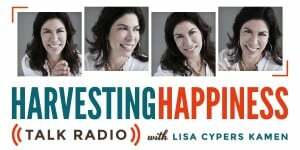 As a main attraction in the Global Broadcasting Networks lineup, Harvesting Happiness Talk Radio is celebrating its fourth year in broadcasting and enjoying hundreds of thousands of unique podcast downloads each month, Harvesting Happiness reminds its listeners that “Happiness is an Inside Job” every week. 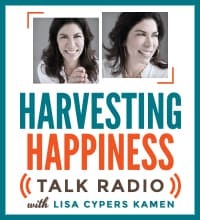 Harvesting Happiness Talk Radio (HHTR), hosted by Lisa Cypers Kamen, MA, is a weekly talk radio show focused on living – and thriving – with passion, purpose, place and meaning. 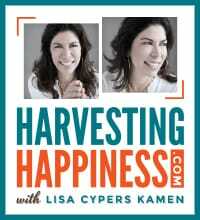 “Each week, we feature a hand-picked, timely topic with relevant experts to really help our audience walk away with new information, strategies and ideas for living a meaningful life on purpose,” reveals Cypers Kamen. Past show guests have included: Dan Harris, ABC News Correspondent; Dr. Todd Kashdan, Scientist and Professor of Psychology at George Mason University; Arun Gandhi, Mahatma Gandhi’s fifth grandson, speaker, author and activist; Kathy Kinney, Comedian and Actress and Marty Russo, Former Illinois Congressman and Lobbyist. 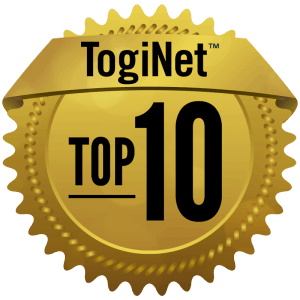 Entering its fifth year of broadcasting, the global HHTR community continues to grow quickly with hundreds of thousands unique podcast downloads each month from popular platforms like TogiNet Radio, iTunes, Spreaker, Stitcher, BluBrry and SoundCloud. In addition to the weekly show, the HHTR community is also supported with the weekly eZine, Happiness Headlines, blog posts and an active social media platform.